It is no more difficult for residents of South Hill, WA to find a dependable source to buy and sell firearms. 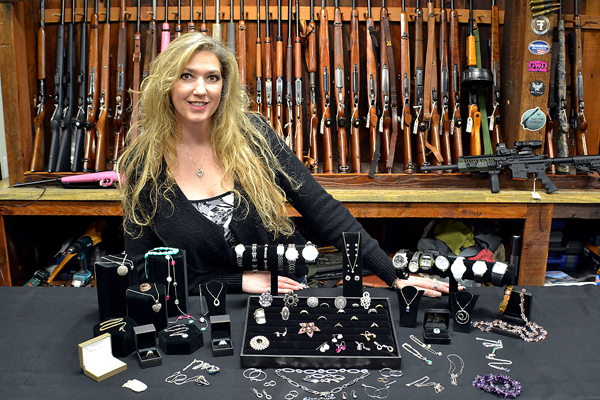 Pistol Annie's Jewelry & Pawn makes the task of finding right kind of guns, rifles, shotguns easy for you. 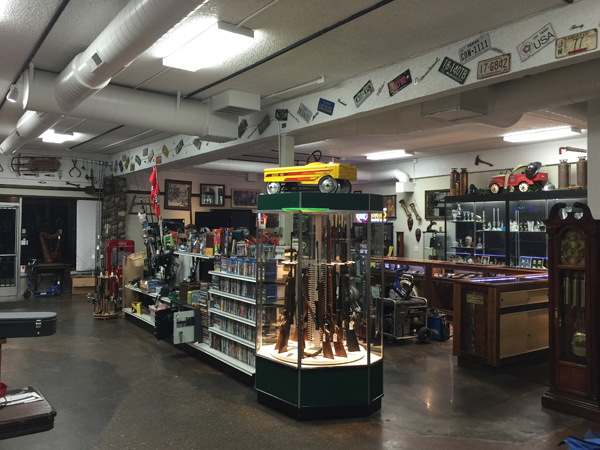 We present remarkable varieties of guns for sale in South Hill to fill up your collection. We offer complete assistance to make your search of guns for sale in South Hill really simple. We consider it to be our responsibility to offer just the right guns for sale to you as per your desires. We can be approached to buy and sell firearms by residents of South Hill to fetch a fair deal for same. Come to us for a vast range of guns, rifles, shotguns. Why Choose Us for Guns, Rifles and Shotguns in South Hill? Whether you are looking for something for your own, or your loved one, our extensive selection of guns, rifles, shotguns in South Hill region will surely leave you impressed. 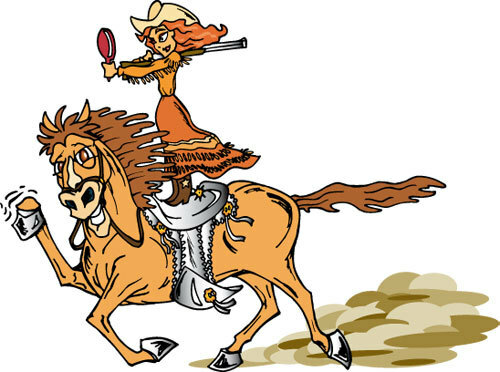 Get to Pistol Annie's Jewelry & Pawn for best offers on guns for sale in the South Hill area. Call us at 253-533-2033. We look forward to meeting and exceeding your expectations.